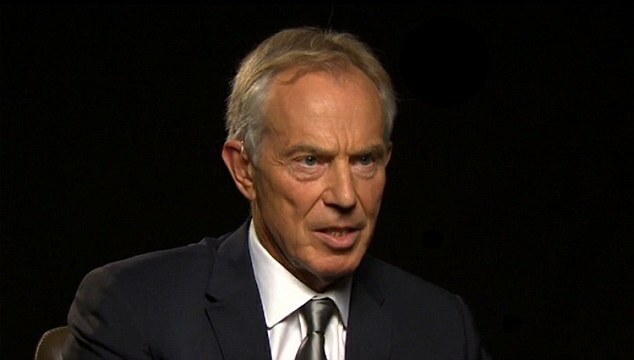 Britain's ex prime minister and a key US ally Tony Blair has finally spoken out on Iraq War and says he is sorry for his conduct that has led to hell in Iraq. 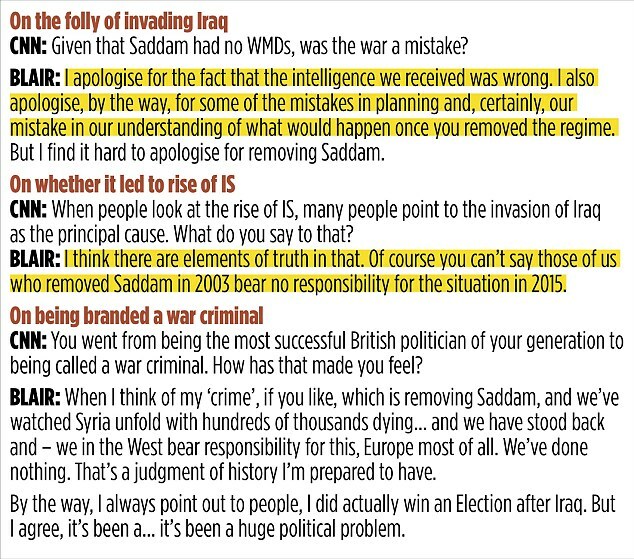 Remaining quiet for 12 long years after the Iraqi invasion, Blair makes his dramatic ‘mea culpa’ during a TV interview about the ‘hell’ caused by his and George Bush’s decision to oust Saddam Hussein. The revelation is said have been forced on Tony Blair after Lord Blunkett revealed he had challenged Blair about the war.